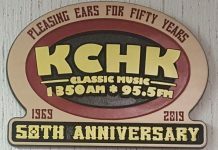 The Year Long 50th Anniversary Giveaway has started on KCHK as we celebrate Pleasing Ears for 50 Years in 2019. 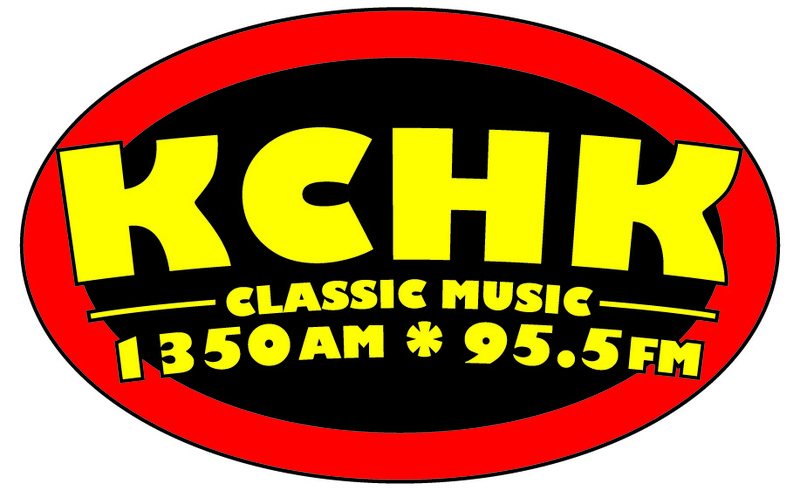 Listen each week for KCHK trivia. 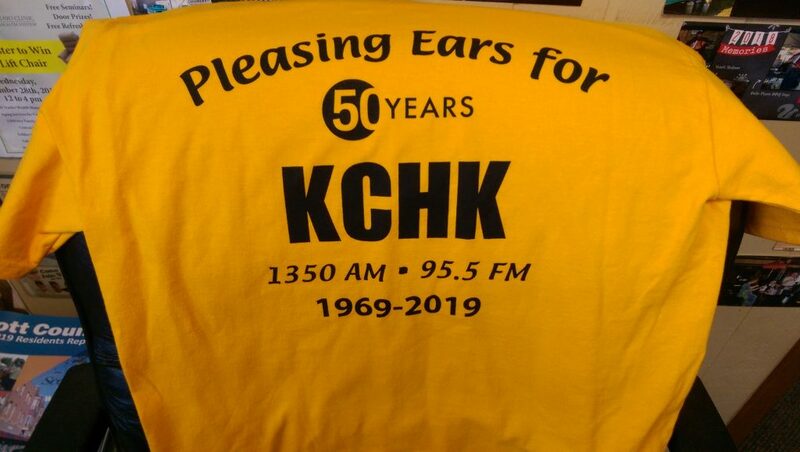 Be the correct number caller and answer the question correctly and you’ll win a 50th Anniversary T-Shirt from Evolution Shirts in Henderson. 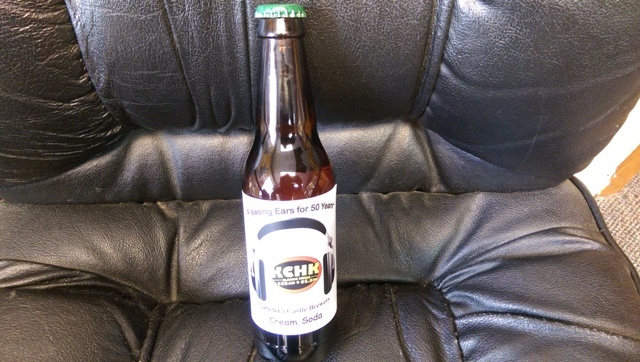 Weekly winners will also be qualified for the Grand Prize at the end of the month. 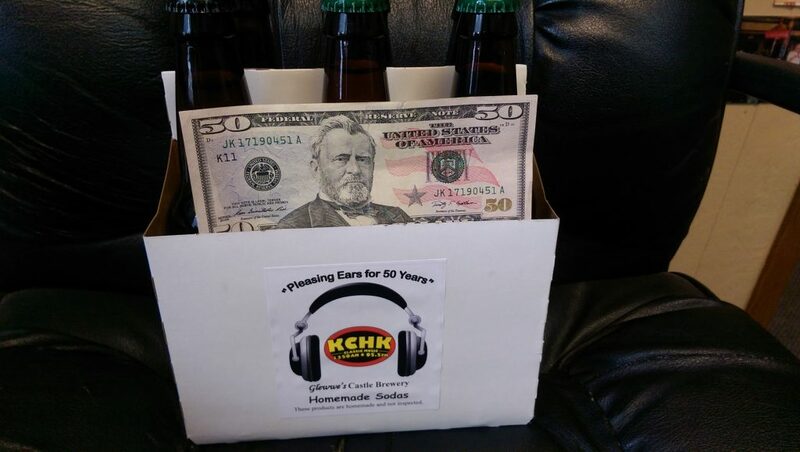 A six pack of special label KCHK Soda from Glewwe’s Castle Brewery and a $50.00 bill. Thanks for listening and good luck!